The Apollo Catchers Glove has a leather palm with PVC back for extra protection. Left hand only (for right handed player). If you throw with your right hand please purchase a right hand throw glove, the mitt purchased will go on your left hand. 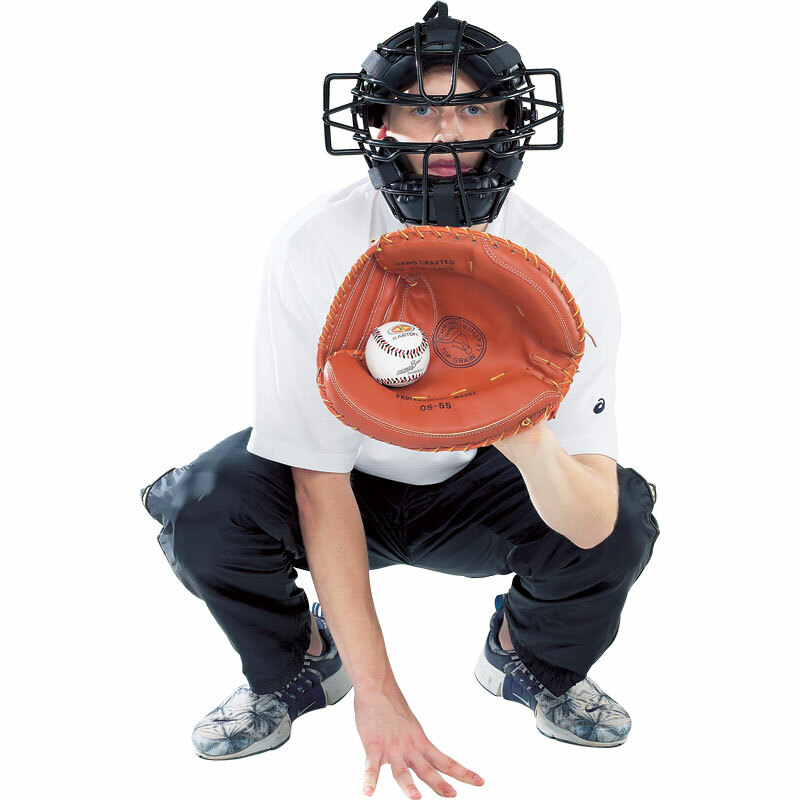 If you throw with you left hand please purchase a left hand throw glove, the mitt purchased will go on your right hand.